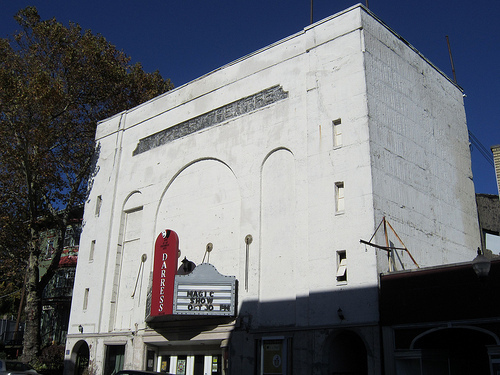 Boonton is just 2.45 square miles, but it’s got so much to offer. It’s impossible to mention Boonton’s downtown without giving credit to the The Boonton Main Street organization. They keep the downtown’s heart beating strong. with support for the local businesses and a year-round calendar of fun events; and community events are the glue that brings the town together. Concerts in the park, an annual Art Walk through the town’s many galleries, parades and classic car shows are just some of what’s offered. There’s always somewhere to go and something to do. There are also many opportunities to get involved. The town offers 5 volunteer fire departments, civic organizations, church groups, an active historical society and a vibrant local arts scene. One of the downtown’s newest additions is Maxfield’s on Main – which offers drinks, small plates and live Blues, Jazz and Rock in Boonton’s Victorian era firehouse. The owners have restored it beautifully, which is part of the overwhelming local interest in preserving Boonton’s beautiful historic buildings. Another recent preservation success is the library’s successful campaign for a Historic Preservation Trust Fund grant of $292,480. This money will be used to update the building while preserving its character. Another of Boonton’s advantages is a great location and easy access to public transportation. 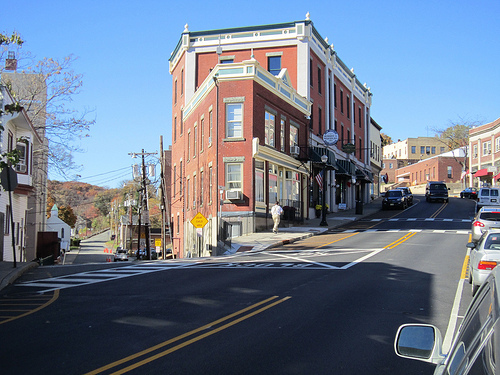 Boonton offers convenient major highway access and Mid-Town direct buses and trains, but without being a boring “bedroom community” for commuters. This is a town where you can work all day in the City, take a relaxing train ride home and then have a nice walk to dinner, see a show at the Darress or enjoy Happy Hour at Sharkey’s. Boonton Schools are also a strength that I make sure to mention when asked about Boonton. Under the leadership of Superintendant Christine Johnson, the whole district has been thriving for the past 4 years. Exciting new programs, above average test scores, acceptances to prestigious Universities and state-of-the-art computer labs have proven that Boonton Schools are a crowning jewel of the community. This year, Boonton High School was named among the finalists for the National Principals Leadership Institute’s annual acknowledgement of significant positive change in schools. It has also been declared a “High Performing District” by the New Jersey Department of Education. 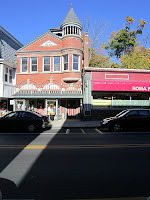 If you’d like to know more about Boonton, check out my article on the Boonton Park Section!